In need of a new beach read or pool side book? 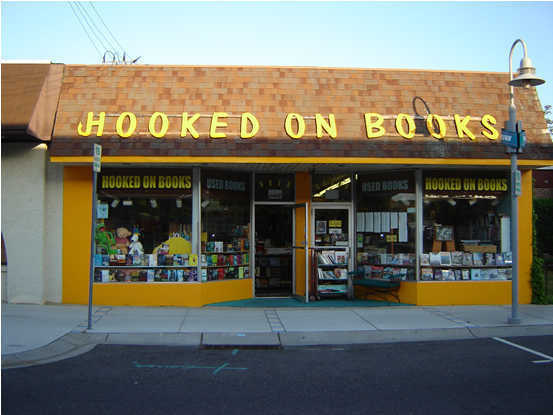 Hooked on Books, located in downtown Wildwood, is the perfect place for you. 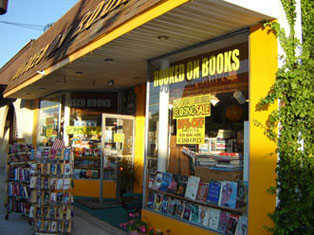 It’s a multiple award-winning used-book shop. 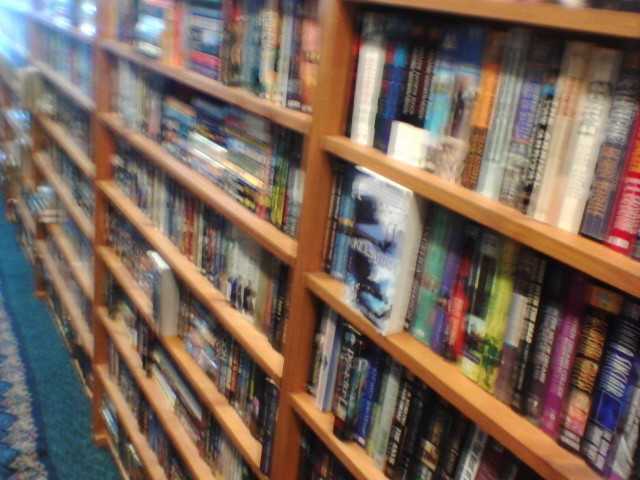 In business for more than 25 years they offer books you can’t find anywhere else all categorized & alphabetized. Though focusing mainly on second-hand books, they also carry a selection of the latest newly released titles at discounted prices. 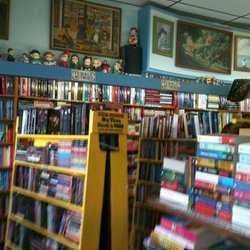 They also specialize in carrying an authors entire backlog of titles so there’s something here for everyone.